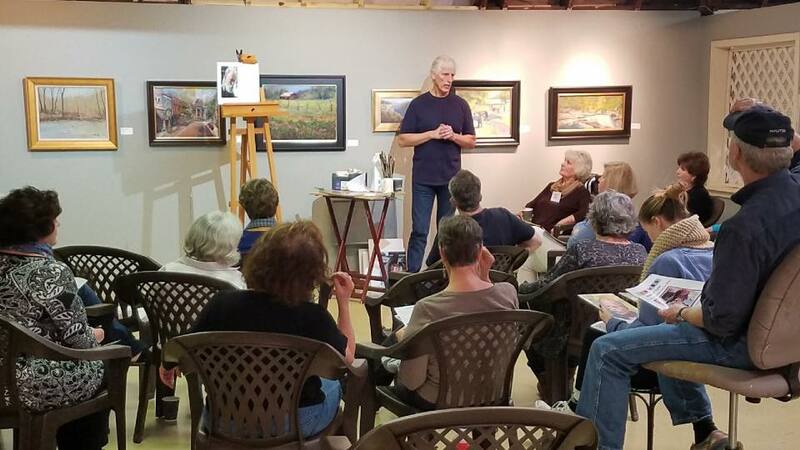 The Artists’ Attic is a group of artist studios and a gallery with a featured exhibit in the main gallery. 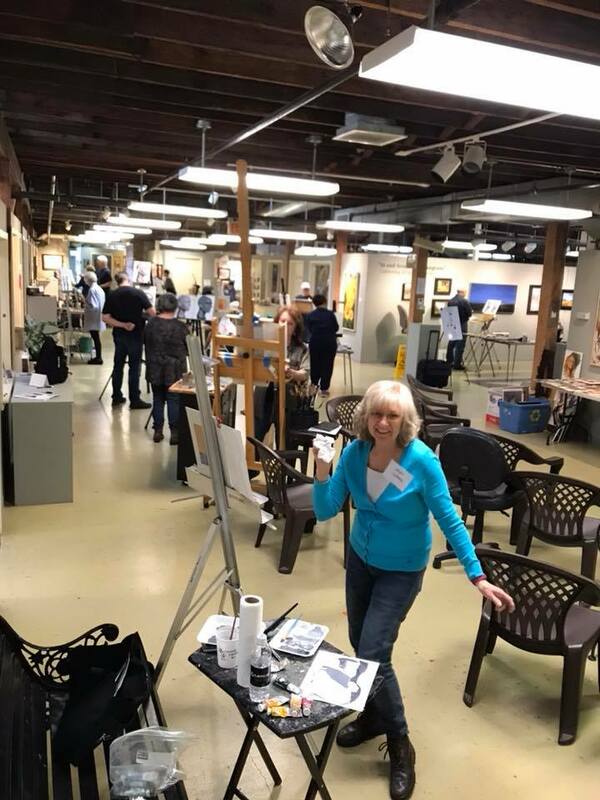 Artists paint in their studios during the day and the public is welcome to come into the studios and view the artists at work. 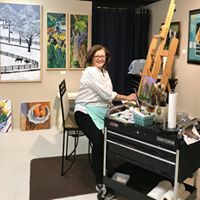 All art work in the Artists’ Attic is for sale and many artists take on commissioned assignments for clients interested in purchasing artwork. 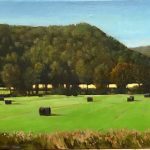 There are many different styles and mediums used from oil paint to clay to graphic design. 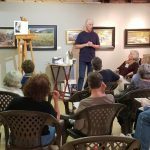 The Artists’ Attic Gallery invites a visiting artist every month to do a show in the main gallery. The show changes monthly and people come from all over to view these shows and purchase the art. 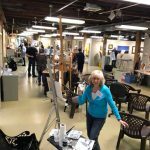 The Artists’ Attic is free and open to the public – everyone is welcome!